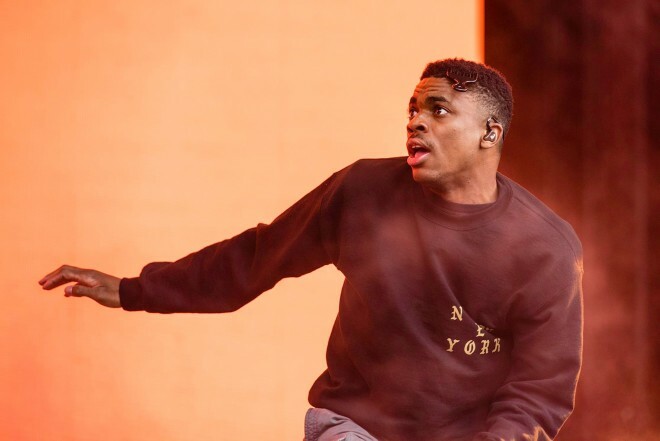 It’s almost time for the All Things Go Fall Classic and we’re warming up the crowd with the best one-on-one talks with Vince Staples. Since releasing Big Fish Theory in June, he’s been around the press circuit, charming the cameras with a friendly, albeit no-BS attitude.. If you still don’t know the man, get to know him via his best interviews below. Like what you see? Don’t forget to grab your tickets and catch Vince, Young Thug, Cashmere Cat and more October 6th – 8th!